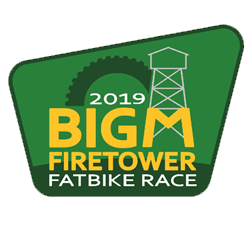 The largest fatbike racing series in the United States, the 45NRTH Great Lakes Fat Bike Series is a showcase of the best fatbike races in the Great Lakes region. 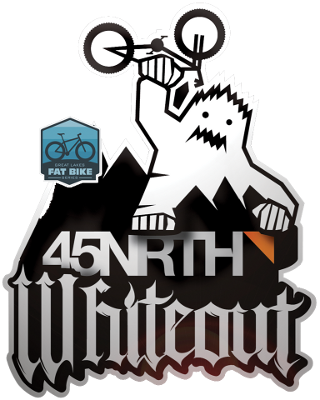 Our title sponsor is 45NRTH. Our supporting sponsors include Salsa Cycles, iSSi, HED, 1Up USA, Twin Six and Wild Cat Groomers. 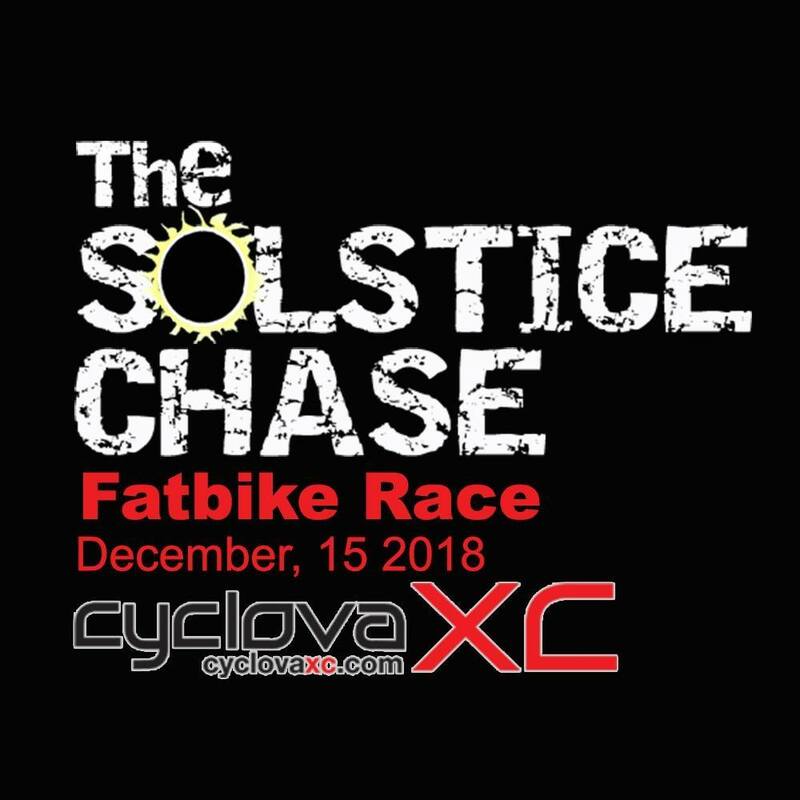 Our events inlcude 7 mass start Fatbike races in 3 States and the Upper Peninsula of Michigan. 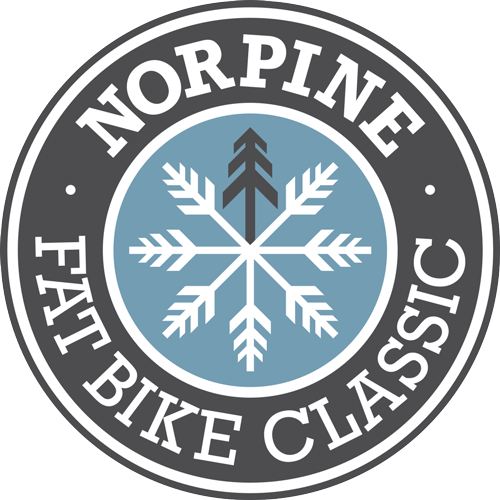 Riders compete to earn points in each event and establish standing in the overall 45NRTH Great Lakes Fat Bike Series.